We specialise in marine installations, repairs, maintenance, and fault finding. 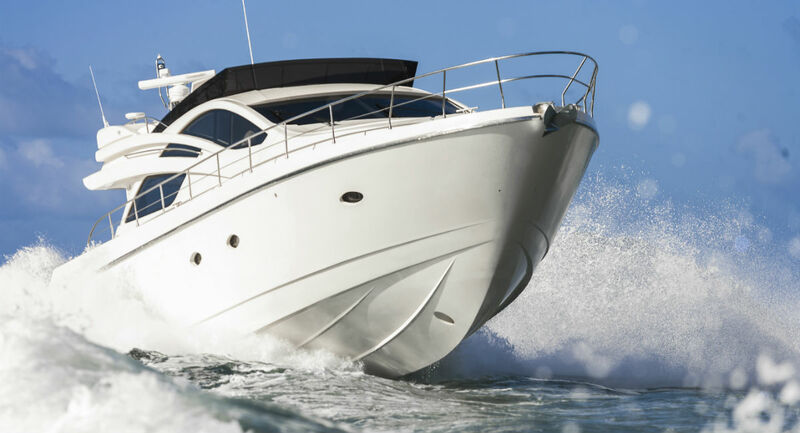 We have the skill set to service a variety of vessels from Runabouts and Sail Boats to Power Boats and Super Yachts. Marine is our passion and with years of experience you can trust our professional team to give you the best advice.